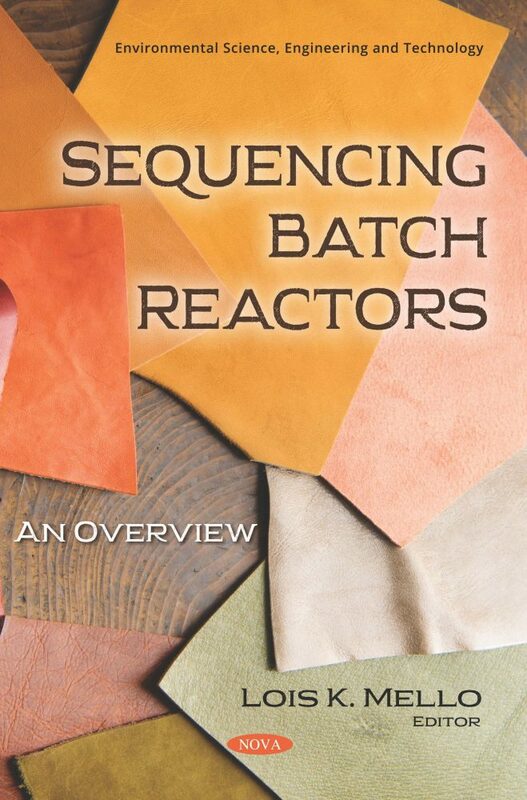 Sequencing Batch Reactors: An Overview opens with the results of an investigation with the goal of determining the most suitable treatment for tannery effluents. The investigation was carried out on three distinct effluents produced by a tannery located in Venezuela, as well as a mixture of the three. Next, the authors treated leachate originated from the Ouled Berjal landfill by using the sequential batch reactor technique. The leachate was put into two reactors, which differed in the times allocated to each phase. The closing study presents an overview of studies using anaerobic sequencing batch biofilm reactors digesting agroindustry wastes for methane production, focusing on operational strategy and perspectives for scale-up.